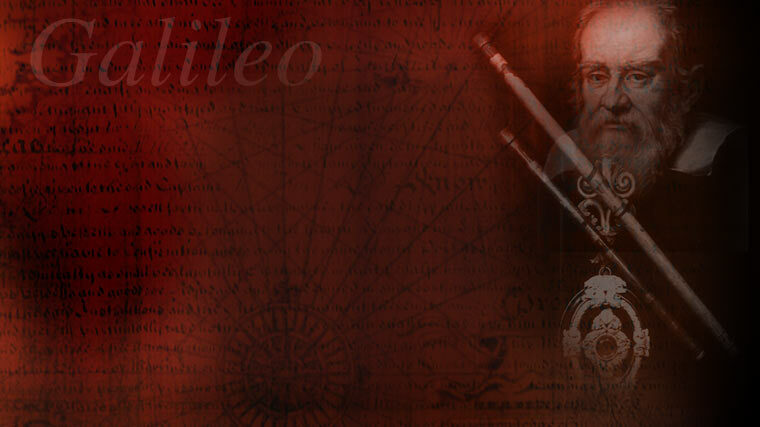 Great for lunar, planetary and general astronomical observing. Suitable for travel: telescope weighs 11 lbs. with accessories; total weight, including mount, is approximately 38 lbs. 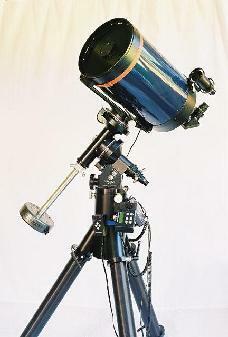 $69 per night; $295 per week including Vixen Super Polaris mount, drives and eyepieces. 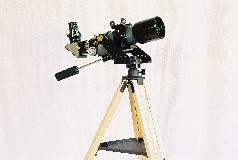 Ideal telescope for birding, spotting and wide-field astronomical viewing. May be outfitted with Coronado SolarMax 60 hydrogen-alpha filter. Well-suited for travel: Overall length of scope with dew shield retracted is just 14.5" and weighs just over 7 lbs. Total weight, including suggested mount, is only 19 lbs. 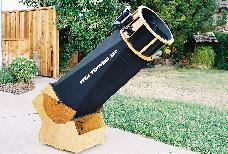 Great telescope for star parties and general astronomical observing from dark-sky locations. Digital setting circles put thousands of objects at your fingertips. Sets up in less than half an hour; will fit in most automobiles. The heaviest component (mirror box) weighs 55 lbs. 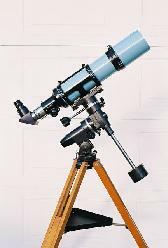 Excellent telescope for lunar, planetary, and general astronomical observing in a highly portable package. Sky Commander digital setting circles provides easy location of thousands of celestial objects. The ultimate travel scope! Lightweight carbon fiber truss poles and tube set up in minutes. Storage case qualifies as airline-checkable baggage. Telescope weight = 20 lbs. ; total weight including checkable case = 54 lbs. $69 per night or $295 per week, including eyepieces. Telescope weight = 31 lbs. $39 per night or $169 per week, including Losmandy dovetail plate, and eyepieces. 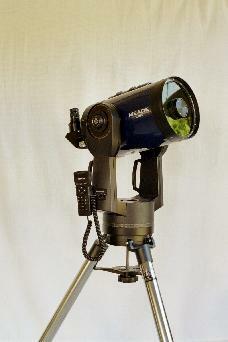 Ideal for general astronomical observing and short-exposure astrophotography. Easy-to-use "GoTo" mount automatically locates thousands of objects. Observer's date, time and location obtained from GPS system. Tripod detaches from base and folds up for easier transport; heaviest component = 72 lbs. 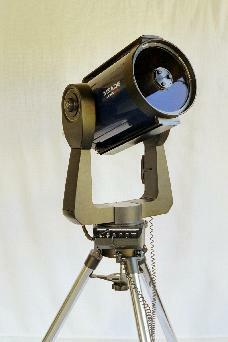 Ideal for general astronomical observing and short-exposure astrophotography. Easy-to-use "GoTo" mount automatically locates thousands of objects. Observer's date, time and location need to be entered manually. 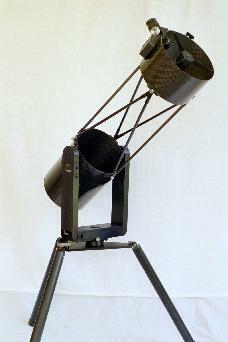 Relatively lightweight telescope; tripod detaches from base and folds up for easier transport. Heaviest component = 33 lbs. $69 per night or $295 per week, including telescope case and eyepieces.